Black Panther, Donald Glover, Kendrick Lamar and A Star Is Born are all nominated for awards. The nominees for the 2018 Golden Globes have been released with Black Pather, A Star Is Born, Kendrick Lamar, Donald Glover, Lady Gaga, and Crazy Rich Asians all picking up nods. 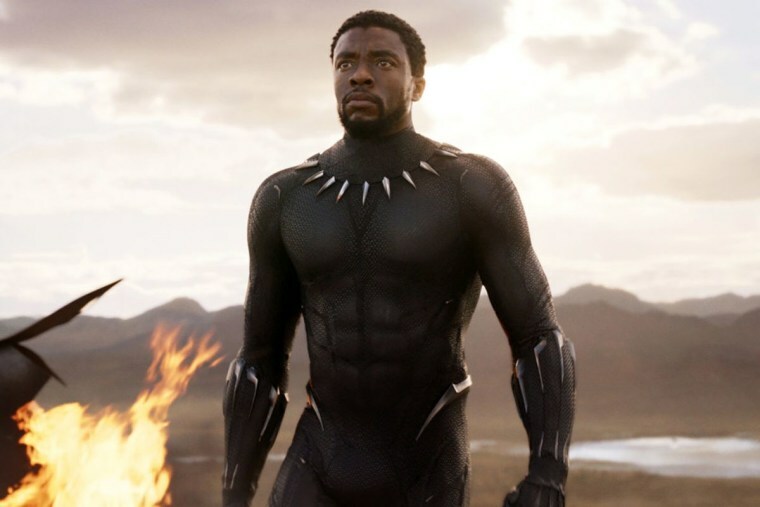 Black Panther is nominated for Best Picture – Drama alongside Spike Lee's BlacKkKlansman, A Star Is Born, Queen biopic Bohemian Rhapsody, and If Beale Street Could Talk. A Star Is Born is nominated for both Best Director and Best Actor (Bradley Cooper), Best Actress (Lady Gaga), and Best Song for "Shallow." Also up for Best Original Song in a Motion Picture are Kendrick Lamar and SZA’s “All the Stars” (Black Panther), Troye Sivan and Jónsi’s “Revelation” (Boy Erased), and Dolly Parton's "Girl In The Movies" (Dumplin'). As for TV, Donald Glover is nominated for Best Performance by an Actor in a Television Series – Musical or Comedy, though his show Atlanta missed out on a nomination. The 76th annual Golden Globe Awards air Sunday, January 6 on NBC at 8pm ET and will be hosted by Sandra Oh and Andy Samberg. See the nominees for major categories below.